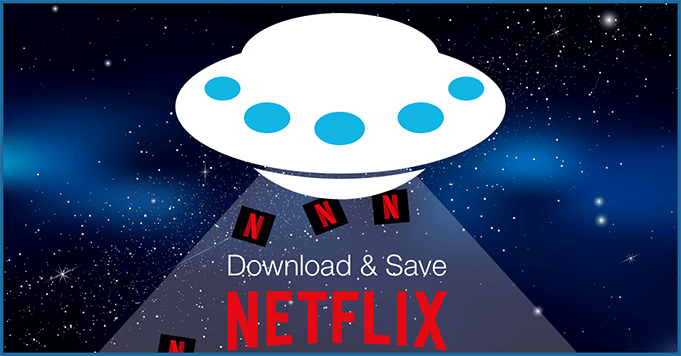 Posted March 20, 2017 | Category: Netflix, Replay Media Catcher, Stream & Save. Hi, thank you for this information, all videos played from Netflix are restricted to be downloaded so I am surprised that this tool can work for it. I am actually using a screen recorder to have a copy of each movie and series that I want. I used to watch exclusive TV series there and record them using Acethinker Screen Grabber Pro. Though the quality is not like the original I think it is still good enough to keep it as a copy. Thank you so much for this suggestion. Will definitely try to maximize what I am paying for Netflix.